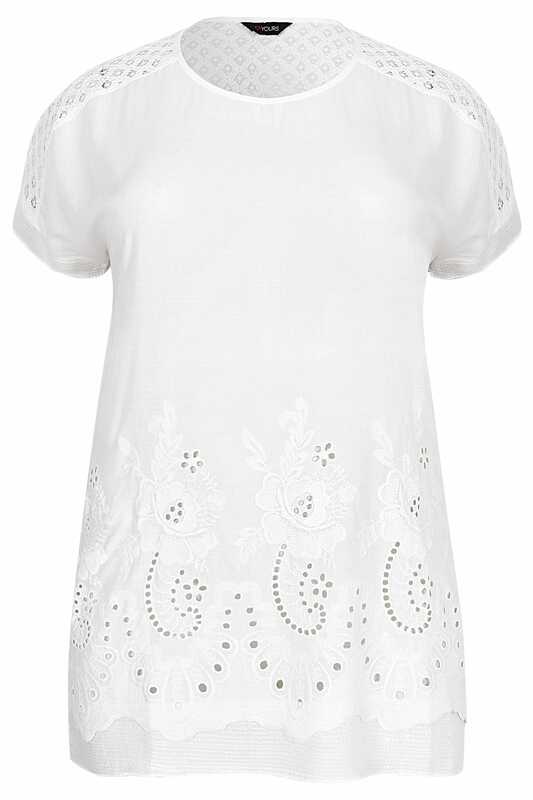 Refresh your weekend style with this thoughtfully detailed broderie blouse. 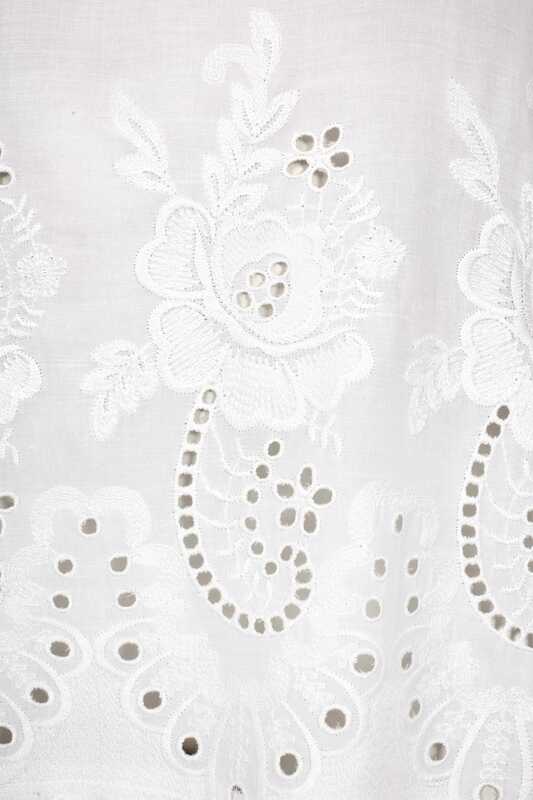 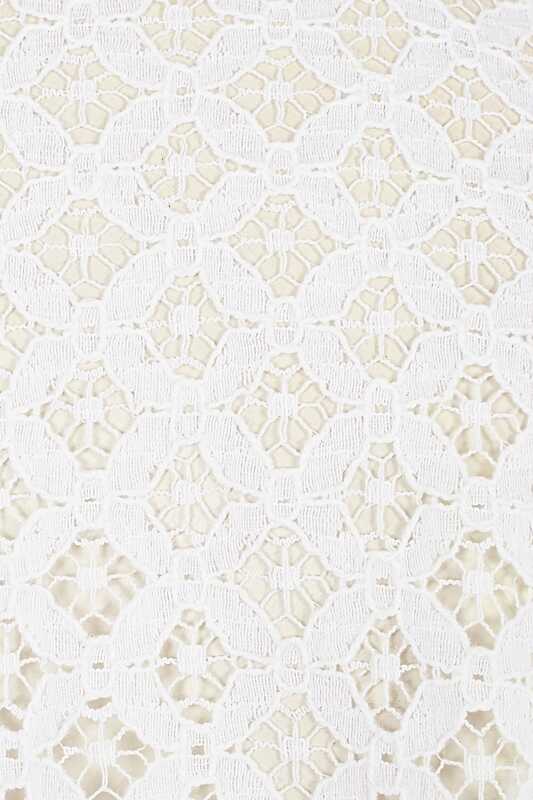 Woven from a lightweight fabric, it features a stylish lace yoke, sequin embellishment and floral embroidery. 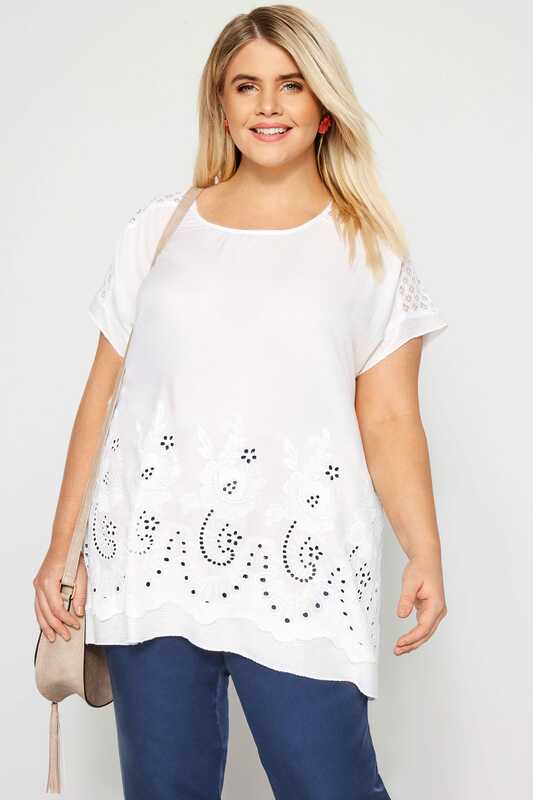 Girly and fun, pair with denim jeans and pumps for casual chic. 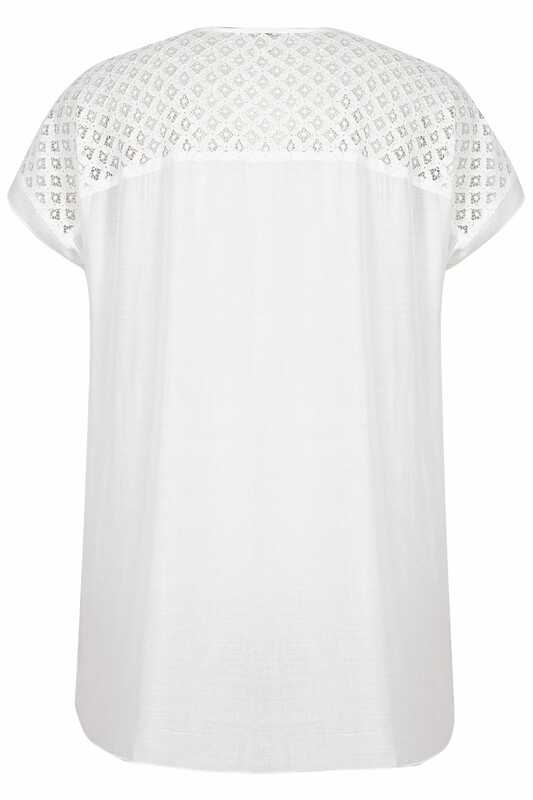 Breezy linen-like textures are a failsafe option for the warmer weather.